IPL 2019 is only a few days away. The first match of the tournament is going to be a battle between the South Indian rivals Chennai Super Kings and Royal Challengers Bangalore. These two teams have never disappointed their fans. They always put quite a show with passion and enthusiasm. So many great IPL moments have come out from the encounters between these two teams. There are some players to watch out for during Bangalore's clash with Chennai. The Bangalore squad is fresh with new talents bought at the auction. However, they also possess their key players around whom the new recruits and youngsters will play. For the past few seasons, batting has been the biggest strength of Royal Challengers Bangalore. Their home ground is a very small one and thus it favours hard hitting batsmen. With that being said, let us take a look at three top order batsmen of Royal Challengers Bangalore and their highest scores against Chennai Super Kings. Parthiv Patel was once a part of the Chennai Super Kings. He played for the yellow army from 2008 to 2010. 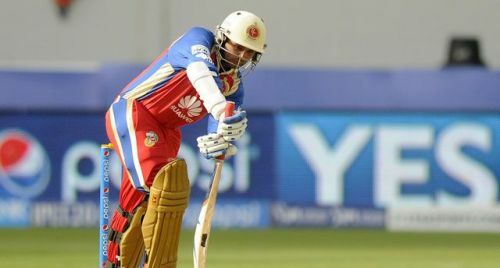 Patel has represented the RCB franchise in 2014 and 2018 respectively. Additionally, he had played for Kochi Tuskers Kerala, Deccan Chargers, Sunrisers Hyderabad and Mumbai Indians. The veteran wicketkeeper was roped in by the Bangalore based franchise for a sum of ₹1.7 crores at the 2018 auctions after his successful stint with Mumbai Indians. 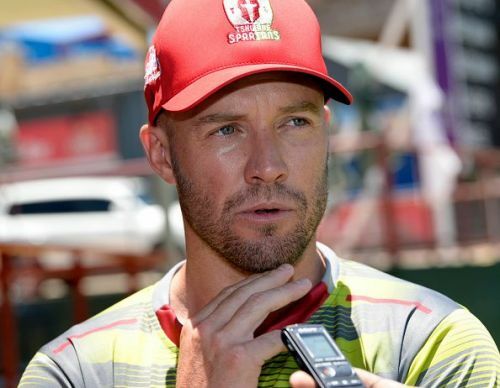 During the season, the RCB team also had the South African wicketkeeper Quinton de Kock in their ranks so the Indian wicketkeeper was given limited chances in the playing XI. The southpaw scored 153 runs in 6 matches he played for RCB during IPL 2018. His best performance of the season was against Chennai Super Kings. On May 5, 2018, Patel notched up 53 runs from 41 balls as an opening batsman. The half-century also stands to be his highest score against Chennai Super Kings. The team management's faith in retaining him for the 2019 season might possibly be a motivating factor for Patel to repeat the same against Chennai Super Kings.